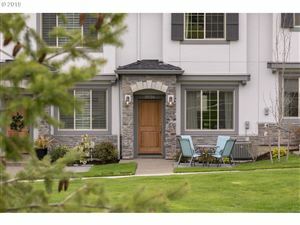 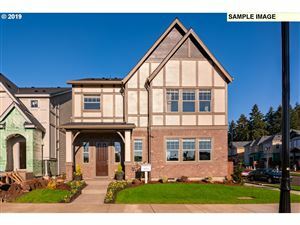 Stafford is in upscale community located in West Linn. 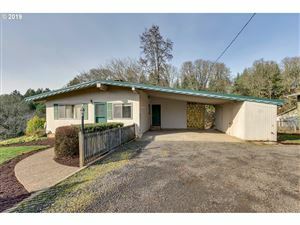 Because of the area and location, Stafford also runs into the City of Wilsonville and the City of Tualatin. 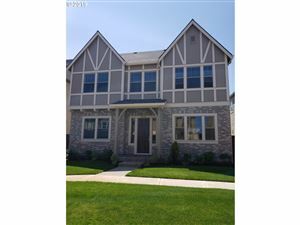 The homes in Stafford are large, estate homes on acreage. 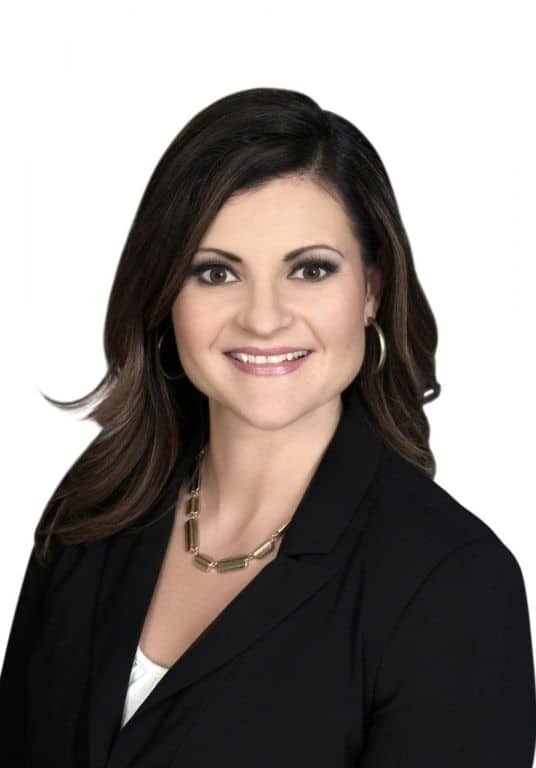 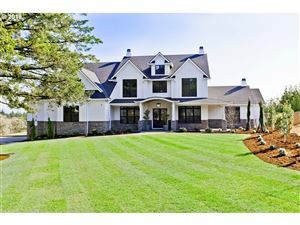 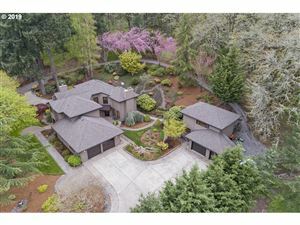 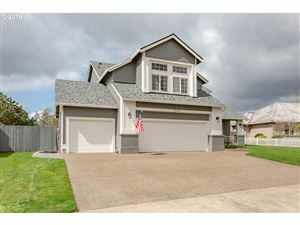 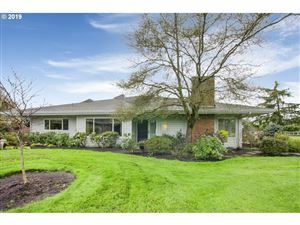 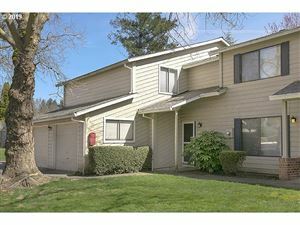 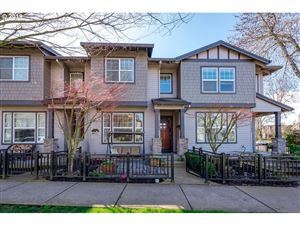 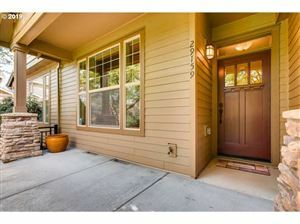 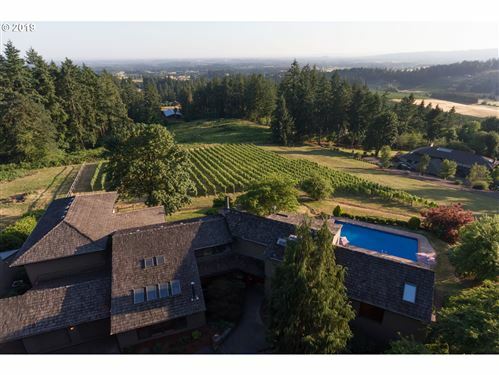 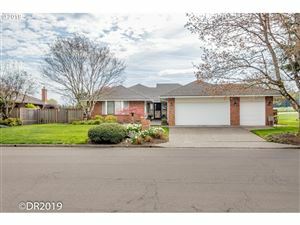 For this reason, the homes for Sale in Stafford area of West Linn are highly sought out.